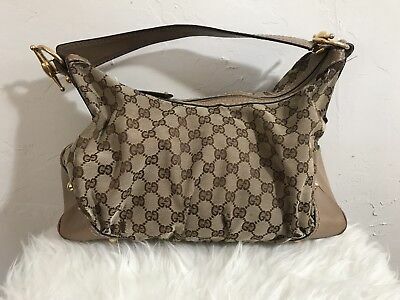 GUCCI 😍AUTHENTIC MEDIUM QUEEN HOBO ! 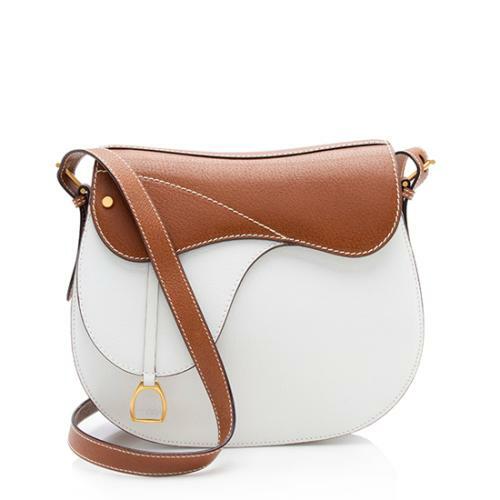 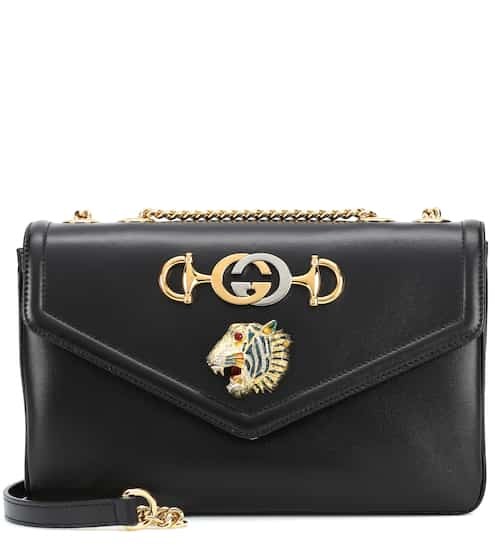 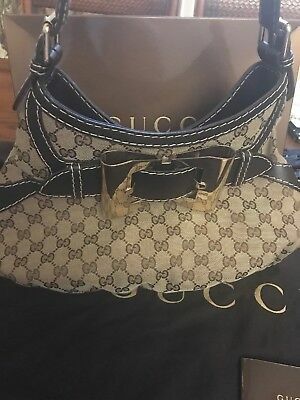 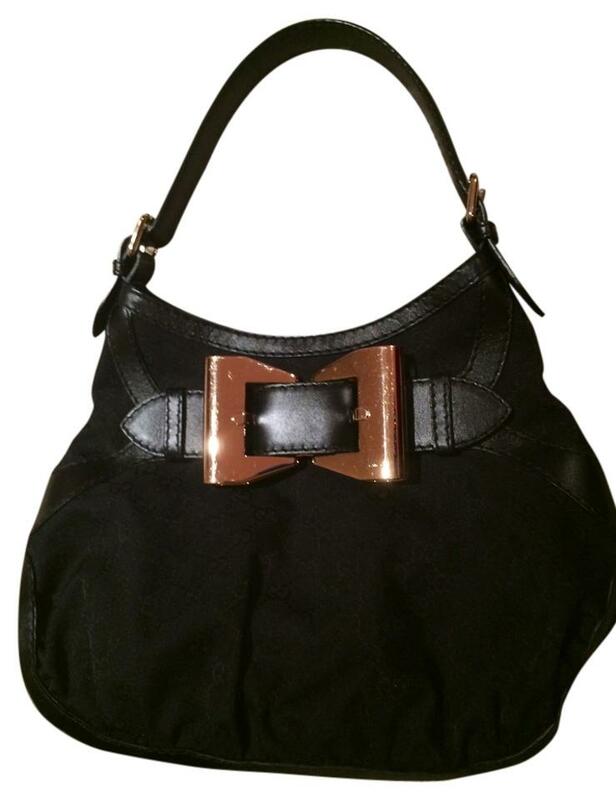 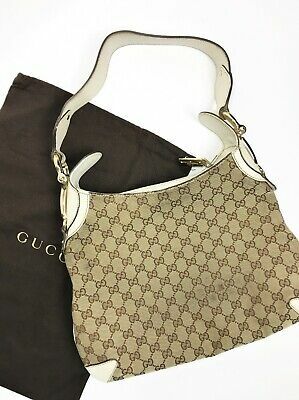 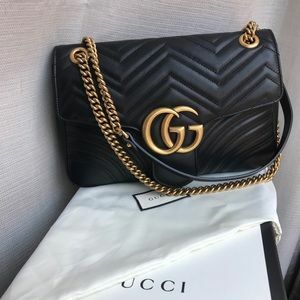 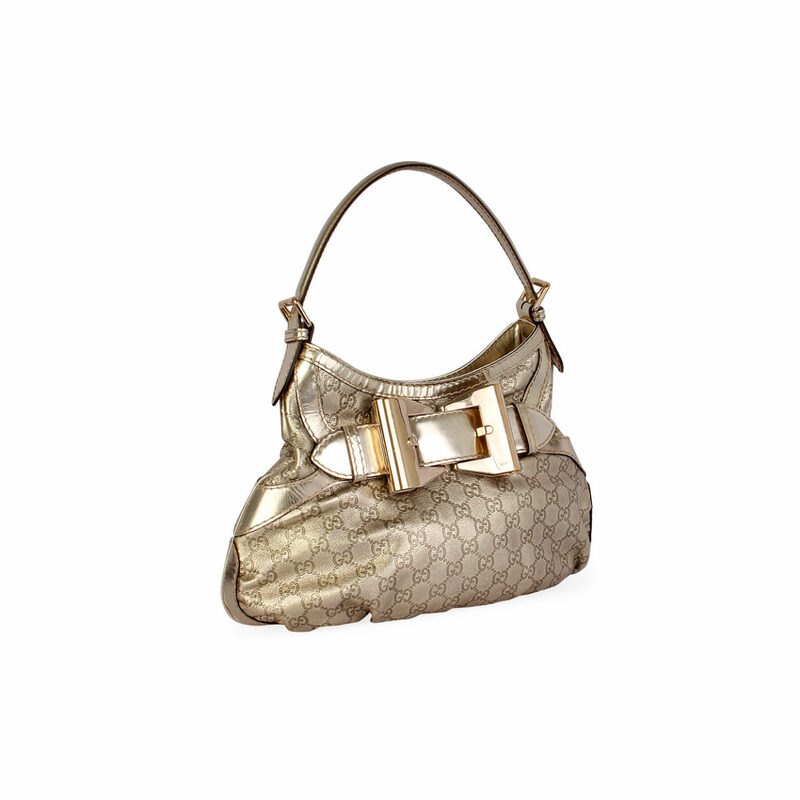 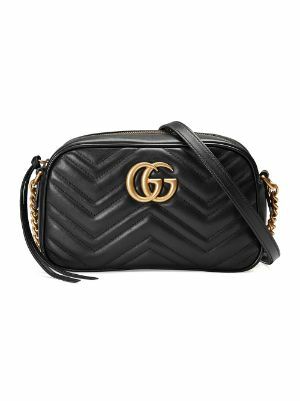 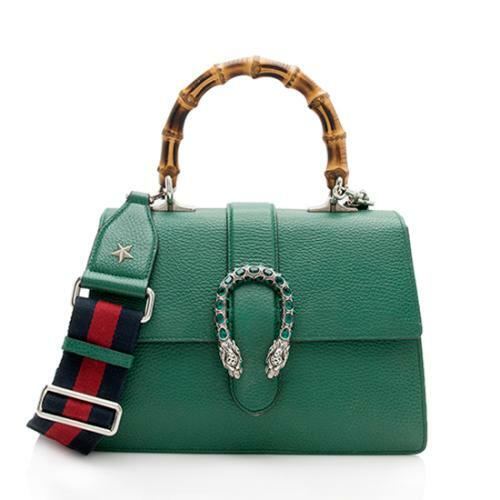 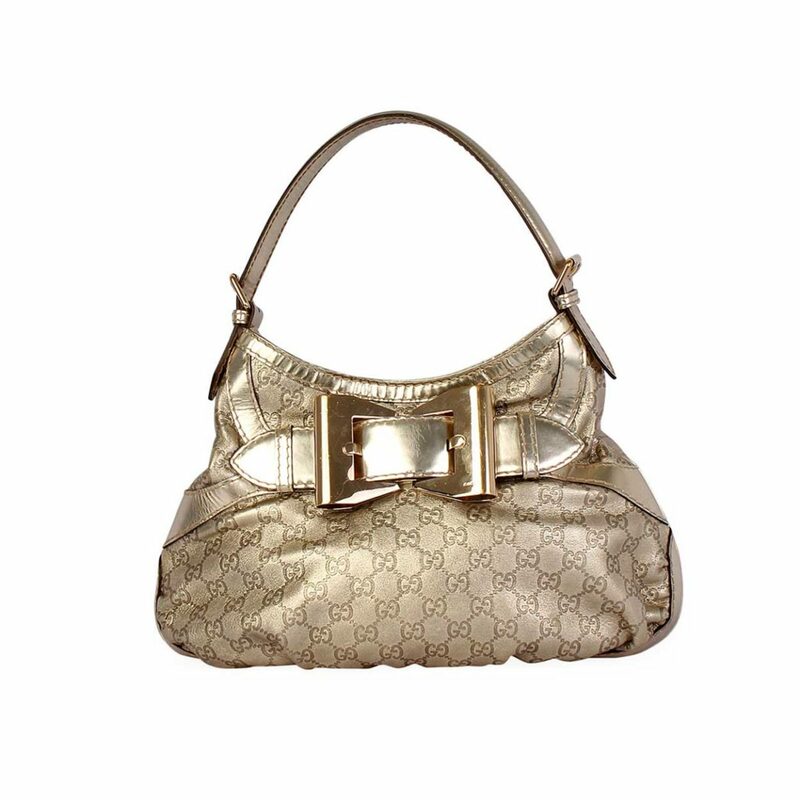 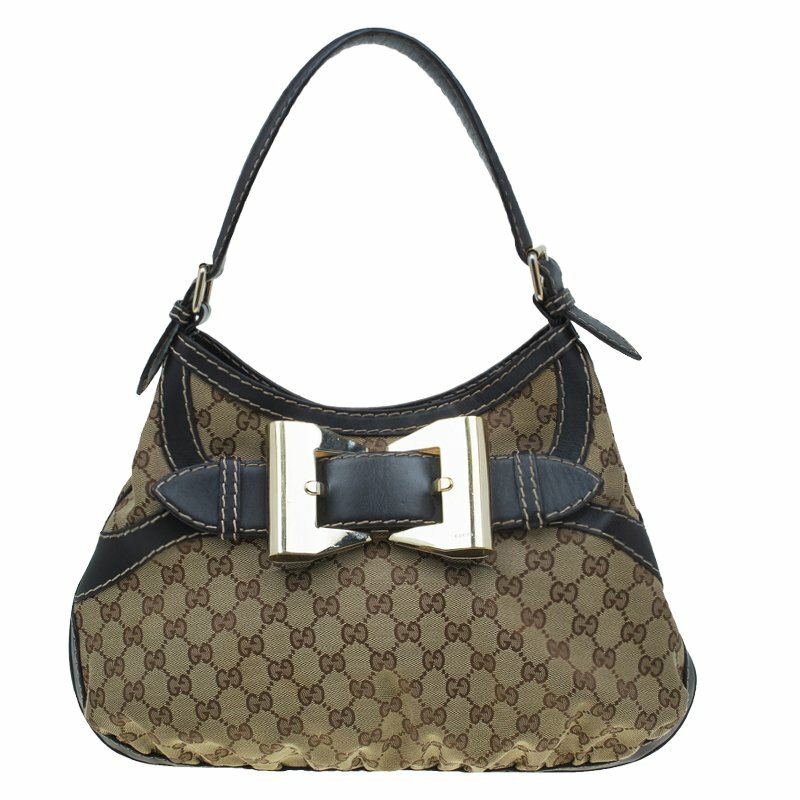 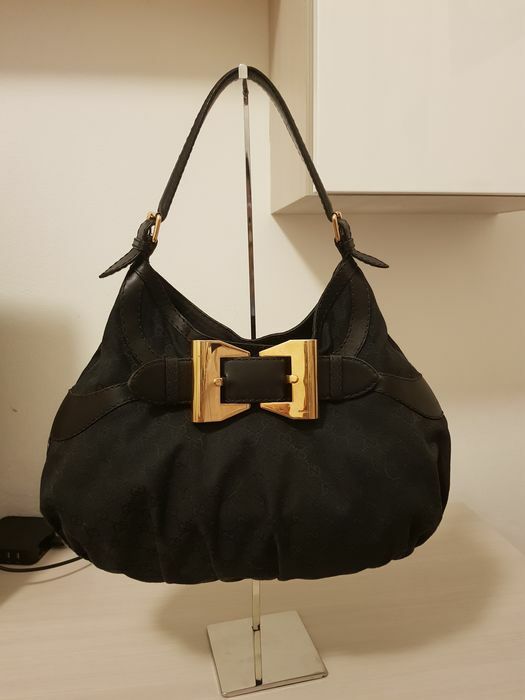 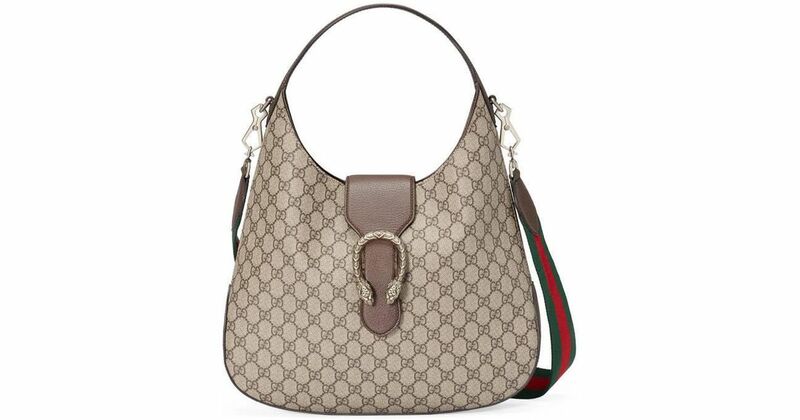 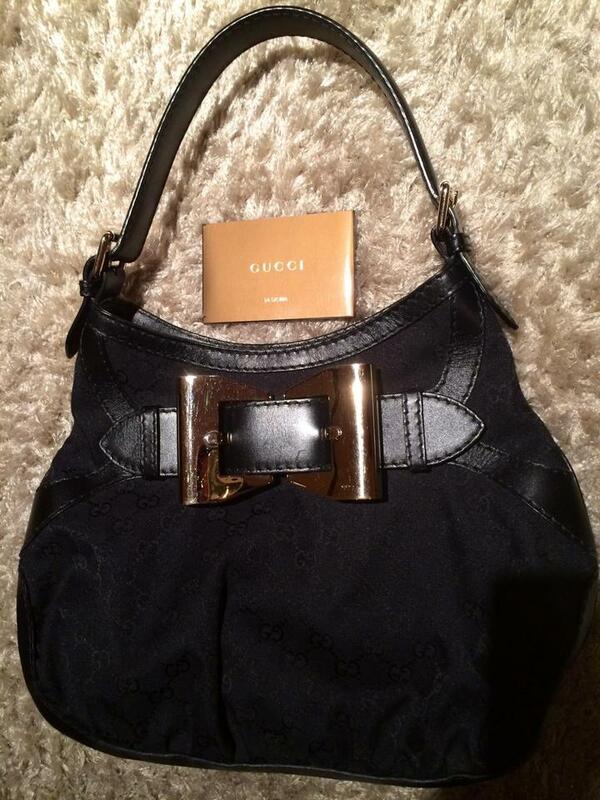 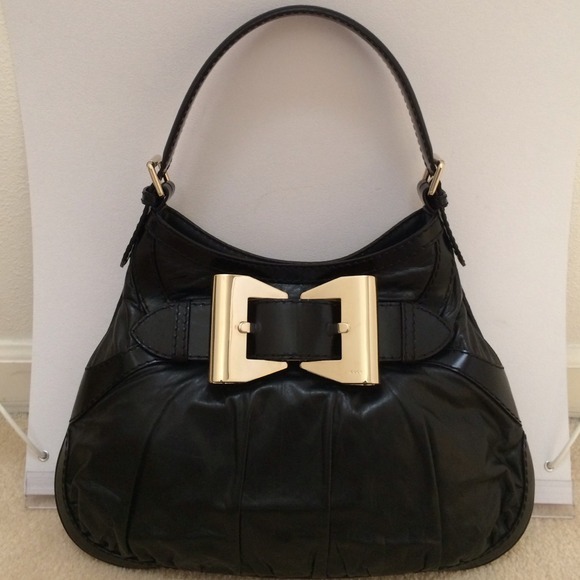 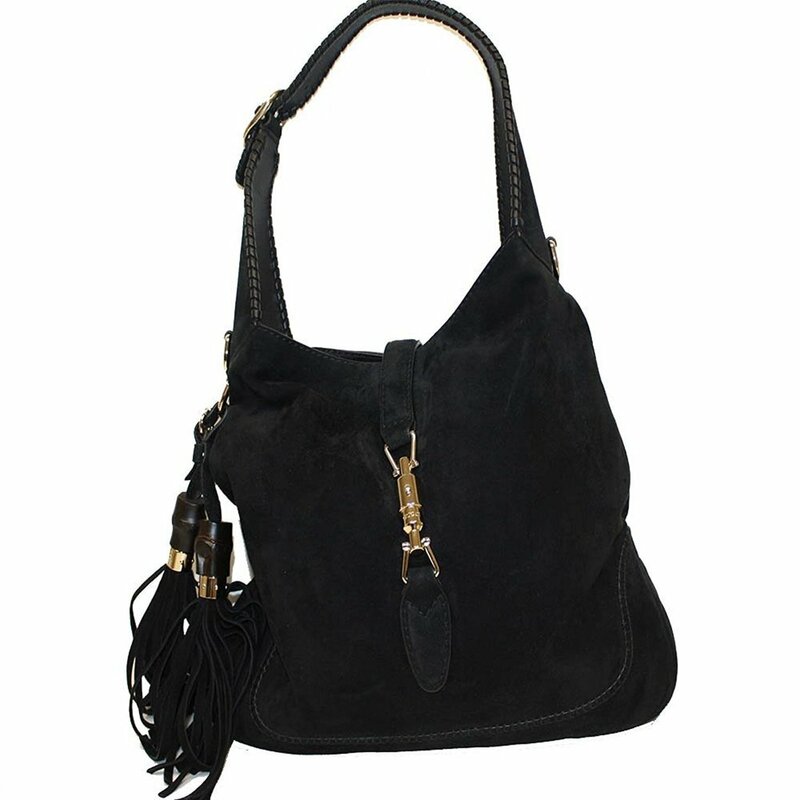 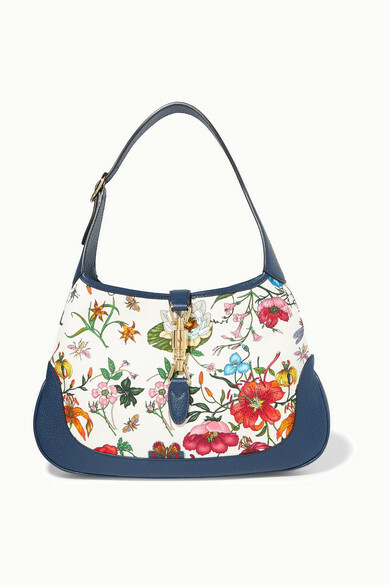 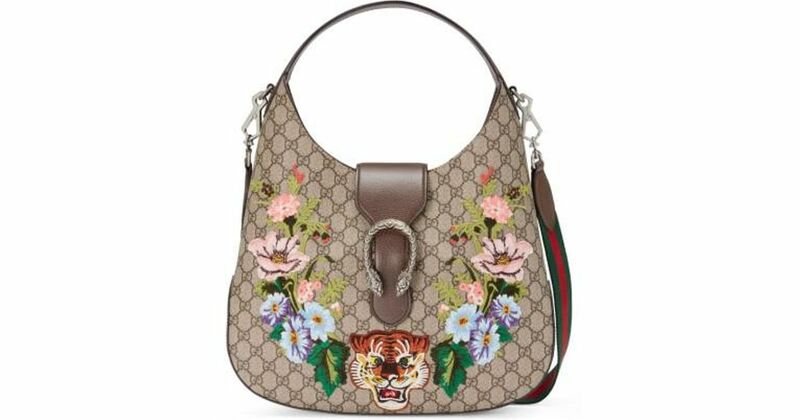 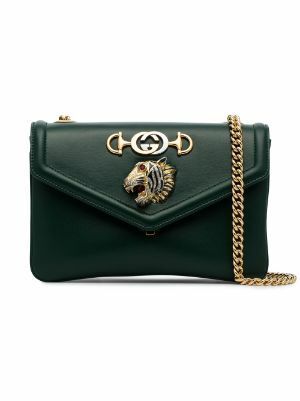 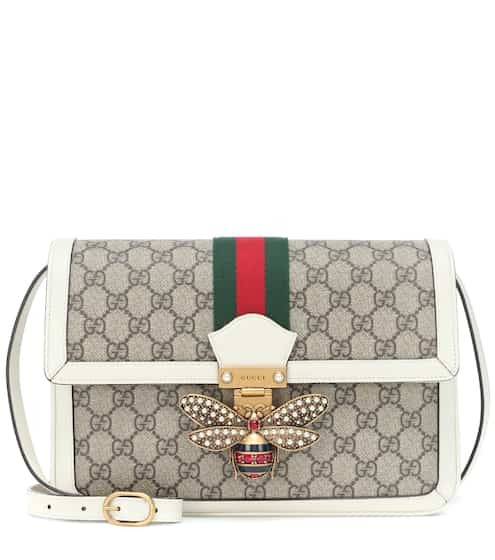 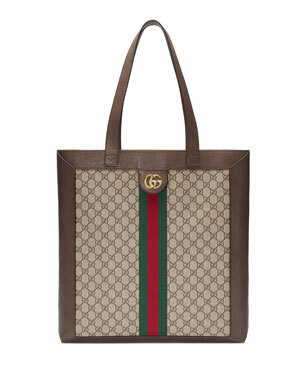 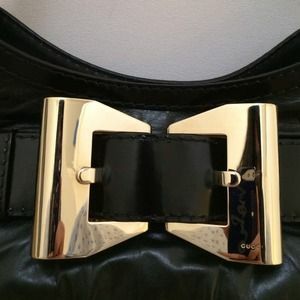 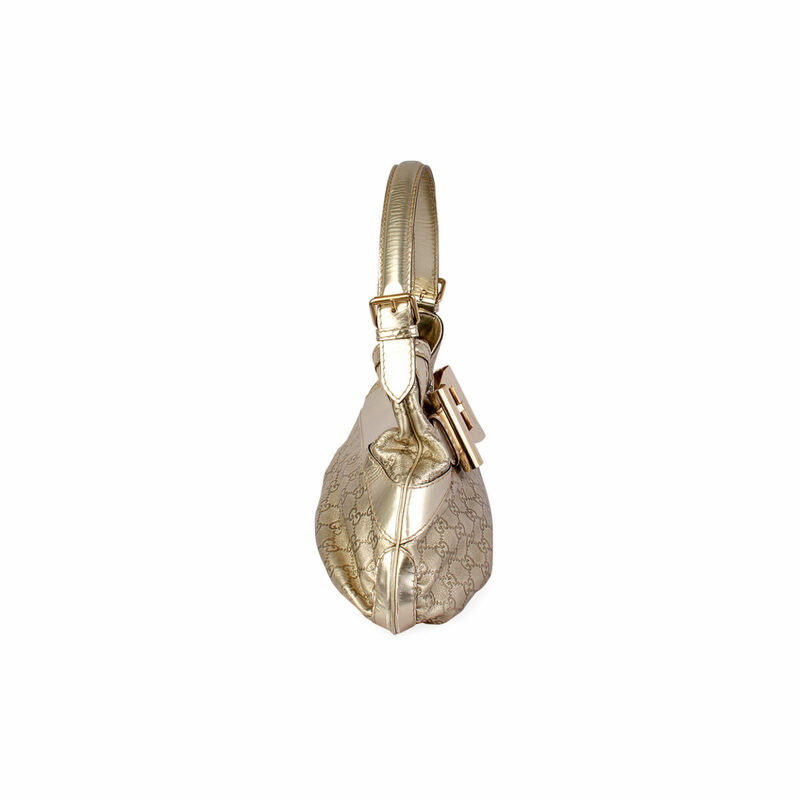 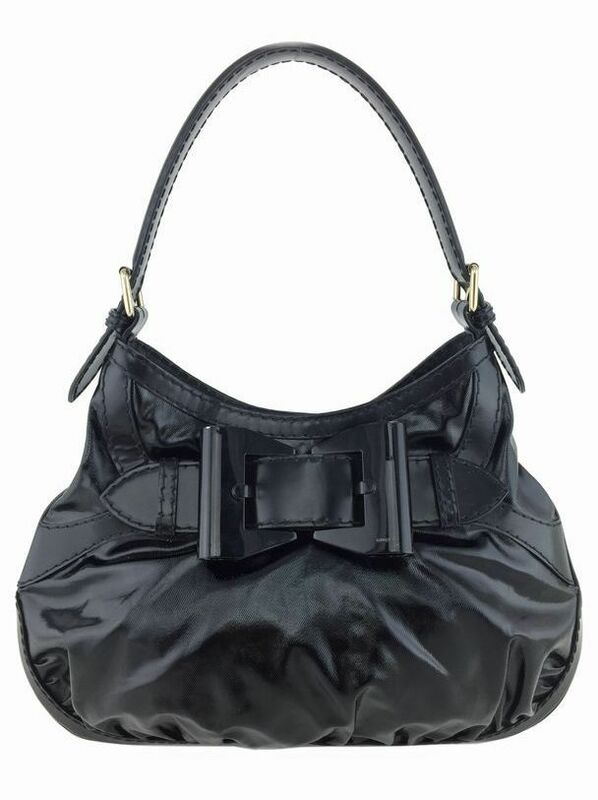 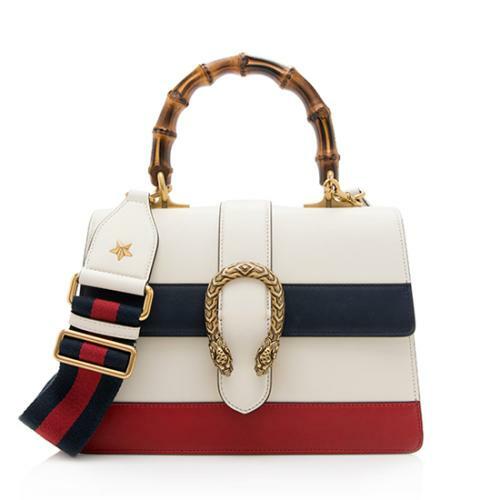 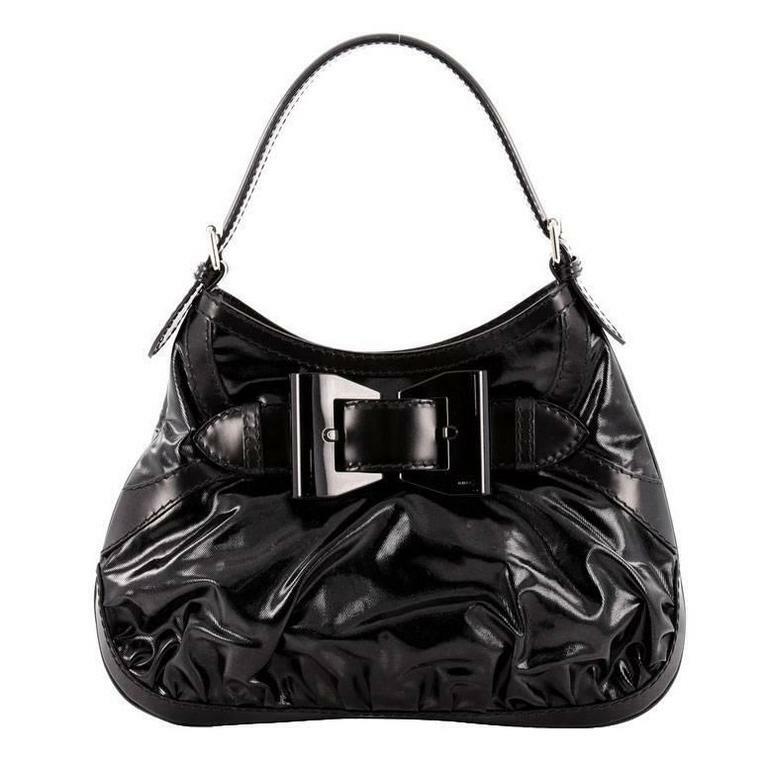 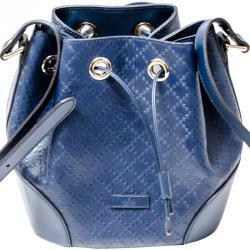 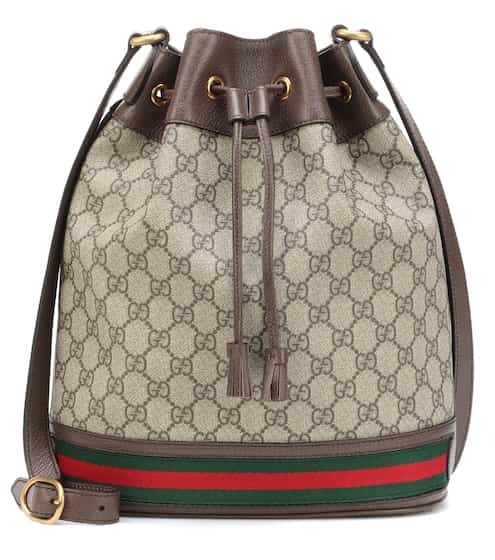 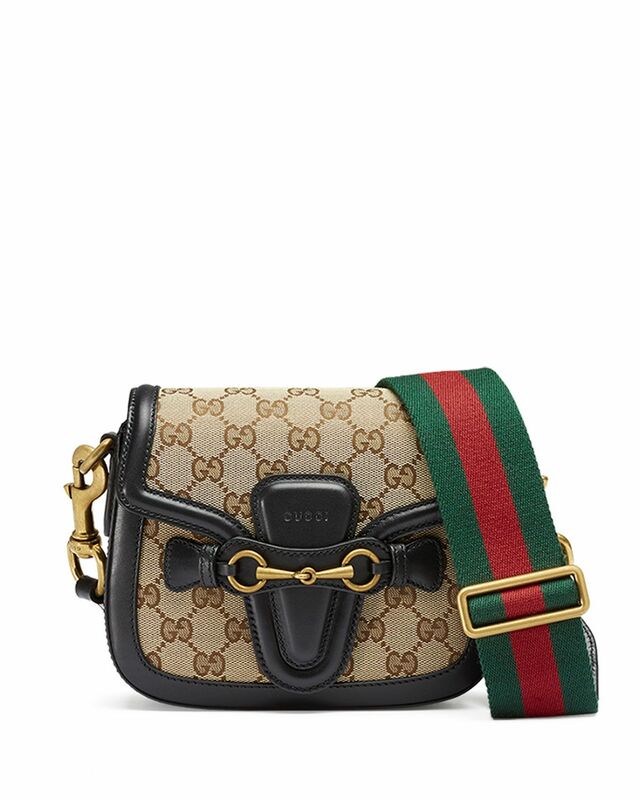 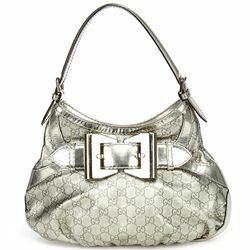 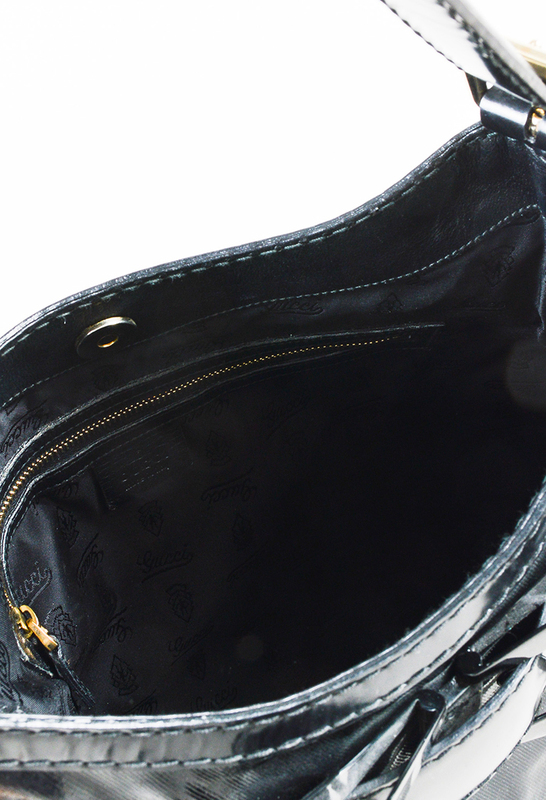 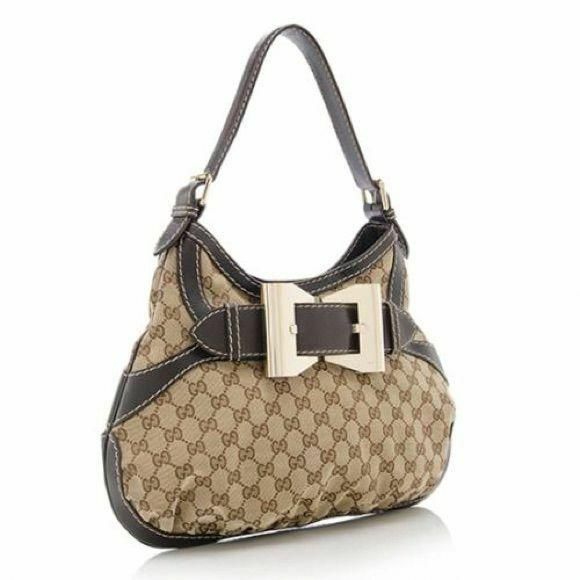 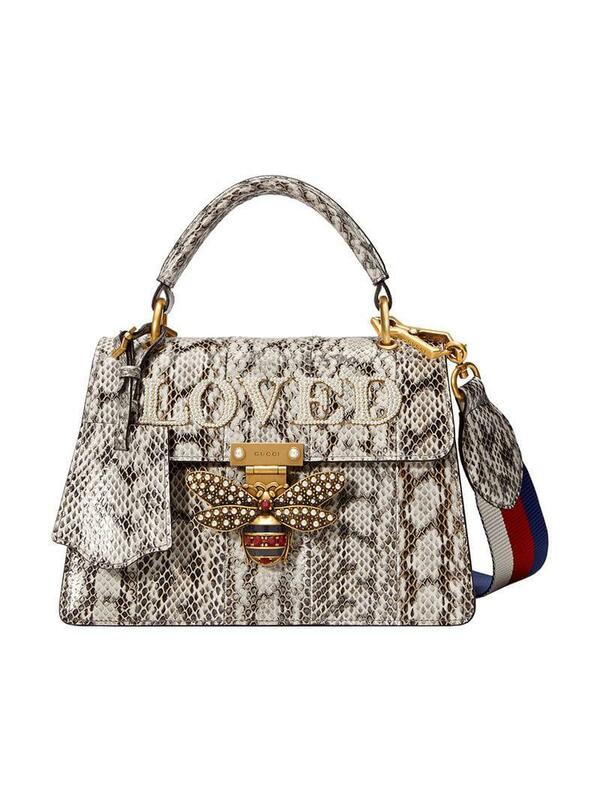 The authenticity of this vintage Gucci Queen Hobo Bag shoulder bag is guaranteed by LXRandCo. 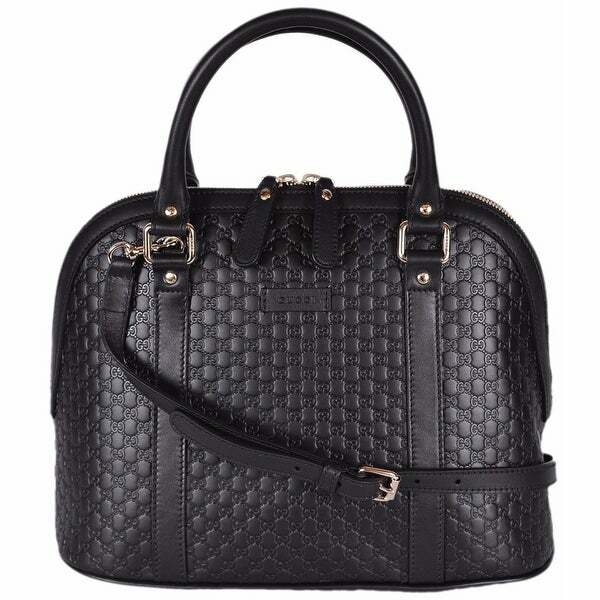 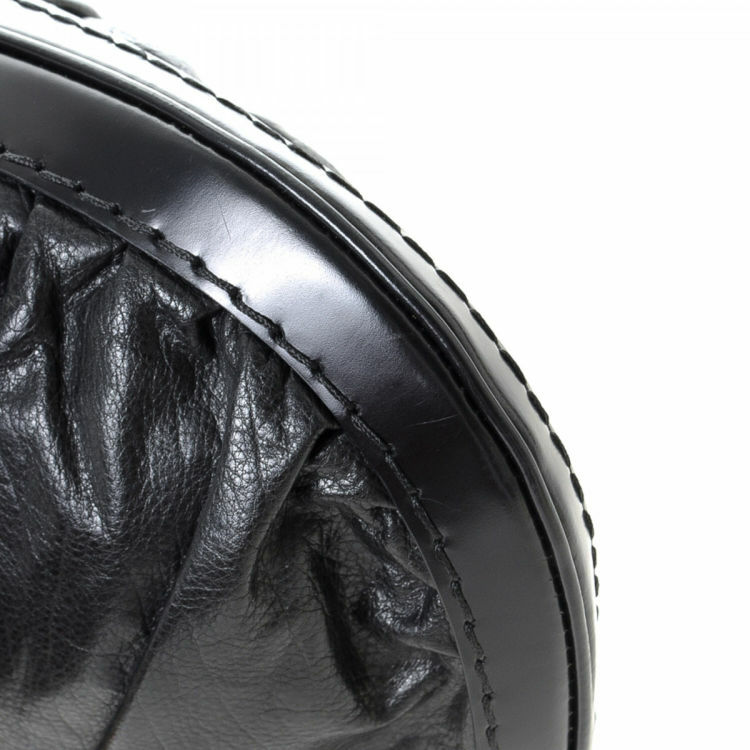 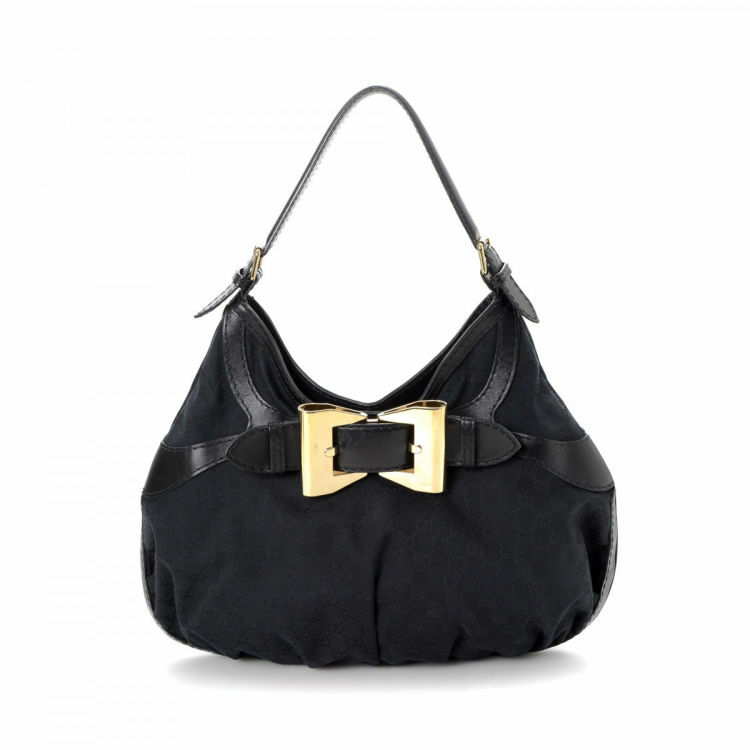 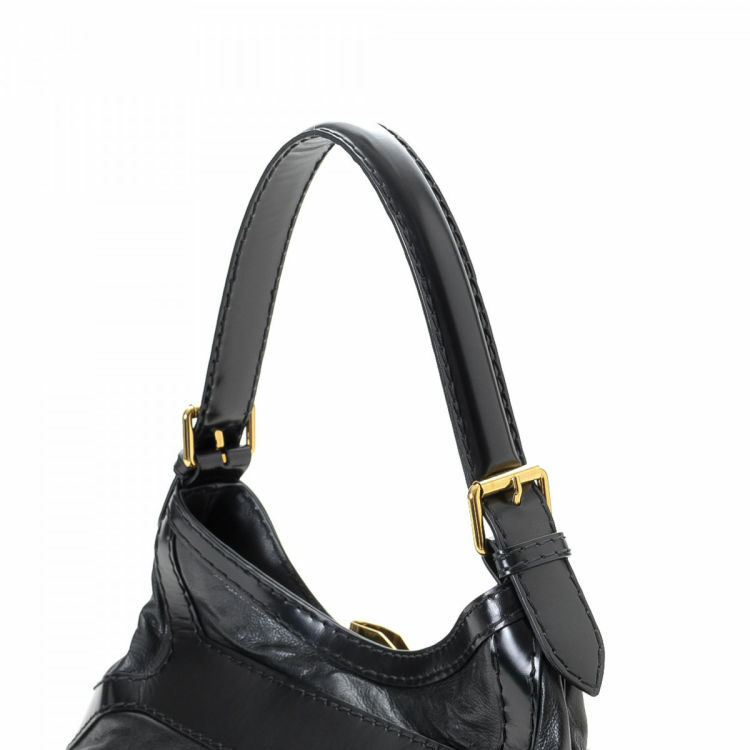 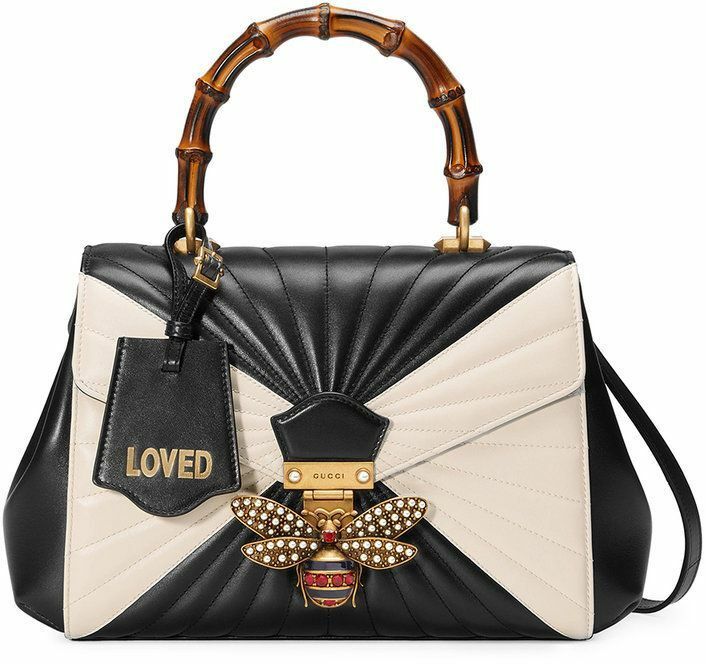 This refined satchel was crafted in leather in black.